Global Relief Technologies (GRT) core competency is designing, developing and supporting cutting-edge Total Enterprise Mobile Field-Data Workflow Technology Solutions. To date, Rapid Data Management System (RDMS) by GRT has improved Maine Forest Ranger field productivity by over 50% for the State of Maine Forest Service. The Maine Forest Service uses RDMS technology to improve and enhance their daily operations. Global Relief Technologies (GRT), a global leader in Total Enterprise Mobile Field-Data Workflow Technology Solutions, recently signed a 3-year agreement with the State of Maine Forest Service for GRT’s Rapid Data Management System (RDMS) 6.0 running on the Android Operating System (OS). The State of Maine Forest Service will utilize GRT’s Rapid Data Management System (RDMS) 6.0 running the Android OS on all their Casio Commando mobile devices with mobile connectivity for GRT’s RDMS 6.0 being delivered by GRT’s strategic business partner Verizon Wireless on their world-class wireless network. 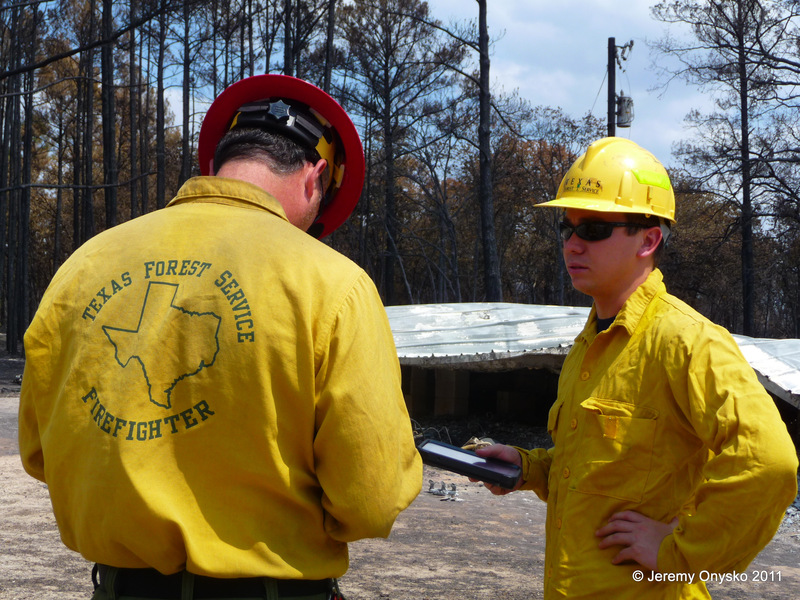 Global Relief Technologies (GRT) has worked with the State of Maine Forest Service since 2009. All of the Maine Forest Rangers have been utilizing PDA’s running Rapid Data Management System (RDMS) by GRT and to date Maine Forest Rangers have completed over a hundred thousand RDMS assessments with nearly all of the Maine Forest Rangers using GRT’s RDMS technology every day. The Maine Forest Rangers are using RDMS to do all Field Inspection Reports, which include timber harvesting compliance checks, all-terrain vehicle (ATV) registrations, illegal dumping sites, burning permits, water quality inspections, timber theft, timber trespass, railroad right of way, and property inspections. Since July 2010, the State of Maine Forest Service has conducted over 125,000 inspections using Rapid Data Management System (RDMS) by GRT and over 700 “Wildfire Situation Reports.” Maine Forest Rangers use the RDMS system to send in the Wildfire Situation Reports when arriving at the scene of a wildfire. This provides the Maine Forest Service operations command staff an up-to-date situation status of all wildfires statewide 100% real-time through the RDMS system. 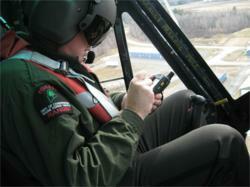 The Maine Forest Rangers are using the text messaging features of Rapid Data Management System (RDMS) by Global Relief Technologies (GRT) for general messages to Forest Rangers in the field, National Weather Service warnings watches and advisories, notification of open burning permits from their statewide online burning permit system, and critical staffing and emergency alert messages. 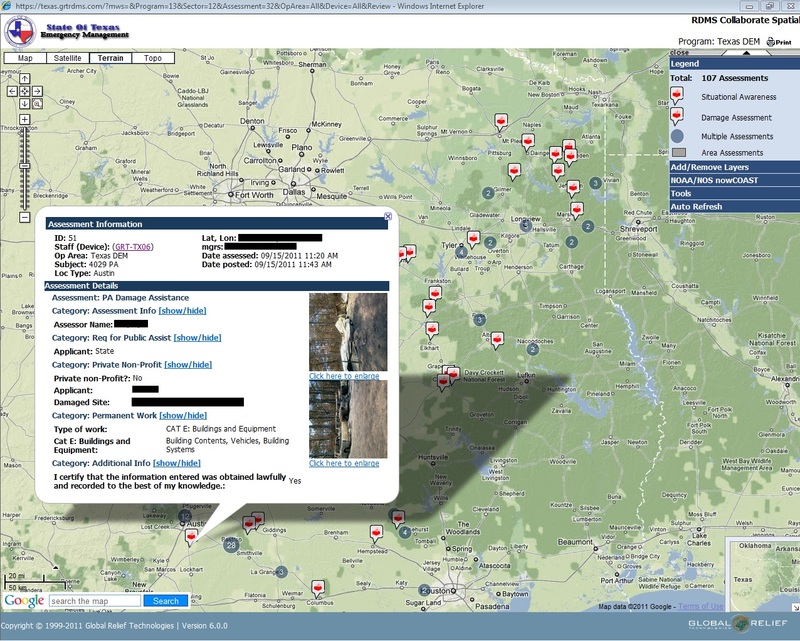 Maine Forest Rangers are also using the RDMS ALERT function as an officer safety geographic position notification tool. Rapid Data Management System (RDMS) by GRT is a flexible and adaptable Total Enterprise Mobile Field-Data Workflow Technology Solution which provides the ability for field personnel (mobile workforces) to quickly and accurately collect, transfer and analyze data. RDMS by GRT features include an easy-to-use intuitive graphical user interface, 100% real-time two way communication, a Workflow Rules-Engine which guarantees structured data validation and improved accuracy in the data collection process, complete GPS/GIS integrated mapping capabilities, the ability to work in a connected and/or disconnected environment, as well as the ability to be configured without difficulty to meet each user’s specific requirements while maintaining the highest levels of security. 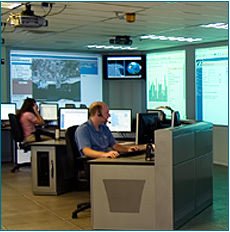 RDMS by GRT also offers the necessary ability for Emergency Response Management, Disaster Recovery Teams, or those requiring immediate communications to stay connected 24/7 with the option of using Broadband Global Area Network (BGAN) Satellite Communications when wireless or other modes of connection are not available. Rapid Data Management System (RDMS) by GRT provides Operations and Management personnel the ability to access, manage, analyze, and share key data and business information. 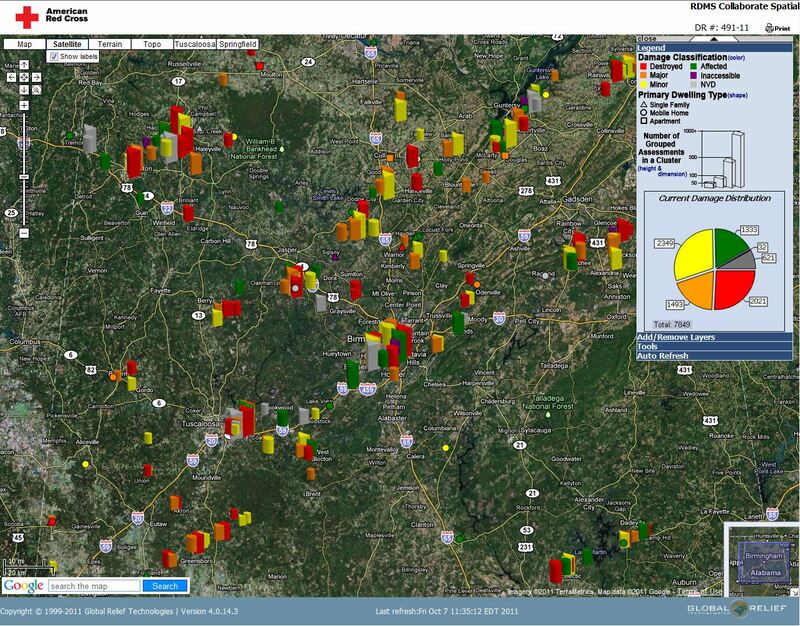 Armed with this real-time information, authorized personnel can accelerate business and operational decisions, can significantly improve operational productivity and performance, and can allocate resources more effectively. The RDMS technology solution offered by GRT offers organizations and companies the ability to deliver an exceptional Return on Investment (ROI) as they improve business process workflows and collect structured accurate data from the field.